We are proud that many of our customers are metal fabrication and machine shops. While we may not be able to build it, we can take your metal fabrication project and apply a finish that will leave your customer completely satisfied. 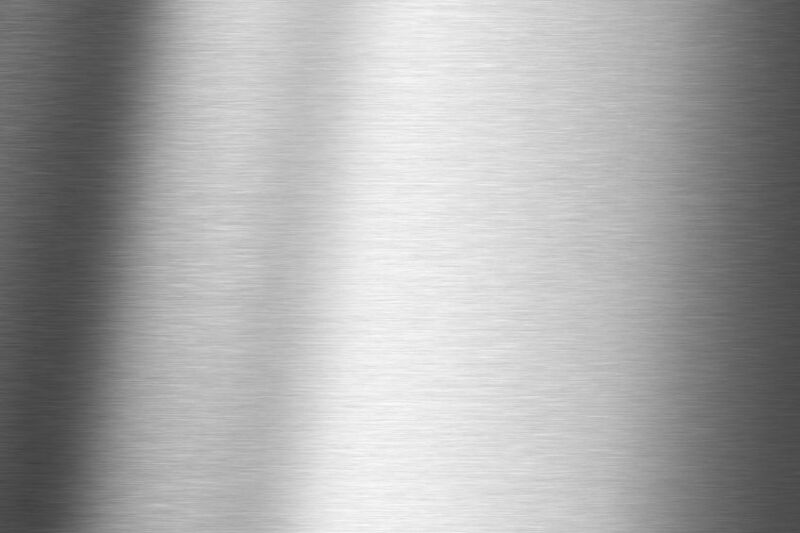 From a simple grain finish to a beautiful chrome-like mirror finish, we can alter your aluminum or stainless steel project and add a pleasingly aesthetic look for a fraction of the cost of chrome. Please see our Finishes Available page for options and different types of finishes for both aluminum and stainless steel parts.